Gleewood is an Americana Rock band that grooves through blues, folk, and rock ‘n’ roll. 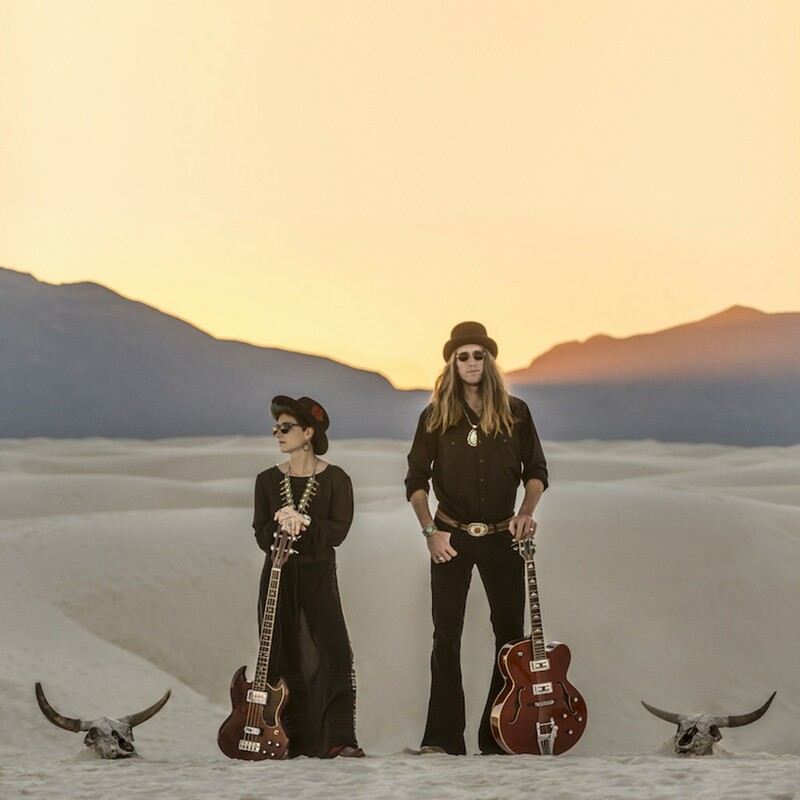 Lead by Jhett and Callie Sioux, their lyrics lend a story to folk and roots music enthusiasts and bring an energy that swells into dynamic jams pumped from the heart of the psychedelic 60s. Gleewood is steeped in a vintage vibe and is poured out over an icy fresh dose of the 21st century. Gleewood has toured across the US and Europe for the past four years with 2 full length albums and has performed over 800 shows since their debut album release in late 2013. “Sweet, Sweet, Time,” their latest release, was nominated for “Best Rock Album of the Year” by New Mexico Music Awards, 2017. The deluxe version of “Sweet, Sweet Time” is set to be released in Europe through M & O Records (FR) with an album release tour Fall of 2018 including Australia. Gleewood will have a follow up tour to Europe in the fall of 2019.